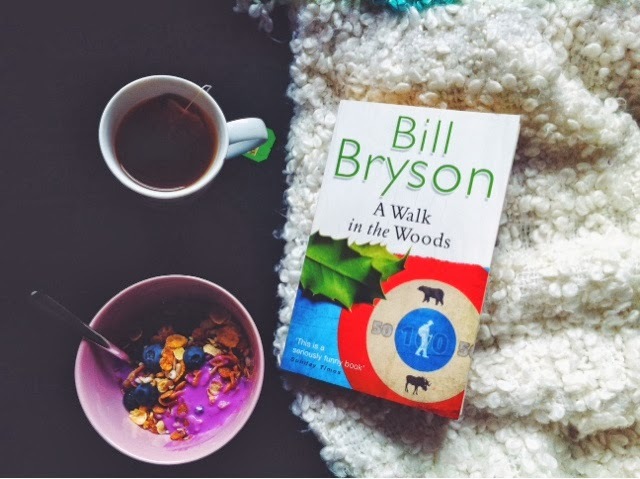 The best way to wake up is slow and steady, with a nice cup of tea and a good breakfast while reading a good book. I know thats a luxury many people don't have, but if you do take full advantage of it! I would like to wish you all a good day, be positive and smile to the people you meet.